Dubai: A London arbitration court has ruled in favour of a Djibouti port operator in which Dubai’s DP World Group has a minority stake. It has also ordered the Djibouti government to pay Doraleh Container Terminal, the port operator, $385 million plus interest for breach of contract. Further damages are also possible if Djibouti develops the planned Doraleh International Container Terminal (DICT) with any other operator without the consent of DP World. The London Court of International Arbitration found that by developing new container port opportunities with China Merchants Holdings International Co. Ltd (China Merchants), Djibouti breached DCT’s rights under a 2006 concession agreement to develop a container terminal at Doraleh, in Djibouti, and its exclusivity over all container handling facilities in the territory. The Tribunal also ordered Djibouti to pay Doraleh Container Terminal $148 million for non-payment of royalties for container traffic not transferred to it once the port became operational. Djibouti is also ordered to pay the entire legal costs accrued by the port operator. The Tribunal verdict recognises the “2006 concession agreement remains valid and binding, as has also been confirmed by another LCIA arbitration tribunal and the London courts”. This is the fifth substantial ruling in Doraleh Container Terminal and DP World’s favour on disputes relating to the Doraleh terminal. Litigation against China Merchants continues in Hong Kong courts. 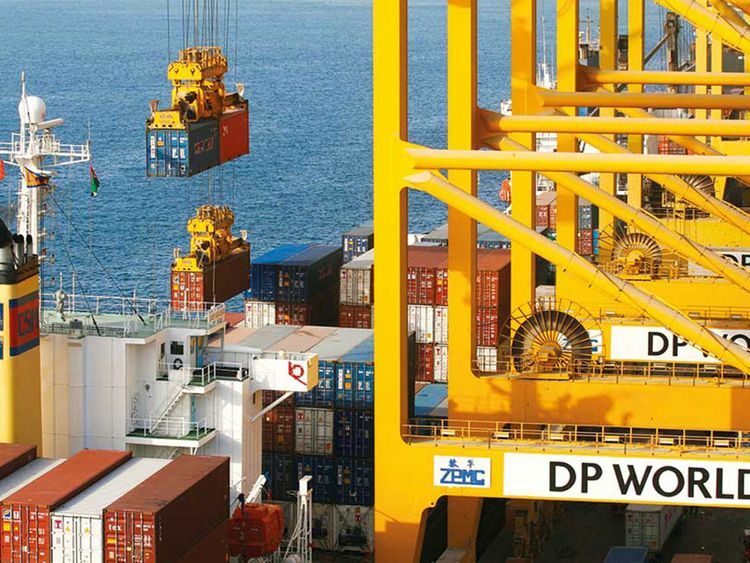 DP World had earlier issued public notices, following the confirmation of the validity of the 2006 Concession Agreement in a judgement in 2018, warning others against interfering with its and DCT’s concession rights. * DP World Group owns 33.34 per cent in Doraleh Container Terminal, while 66.66 per cent is held by Port de Djibouti S.A., an entity owned by Djibouti government. * China Merchants operates a $3.5 billion free trade zone it developed in an agreement with Djibouti. This is “in contravention of DP World’s exclusive right to develop and operate such a free zone under its own concession, which is the subject of other litigation proceedings”.